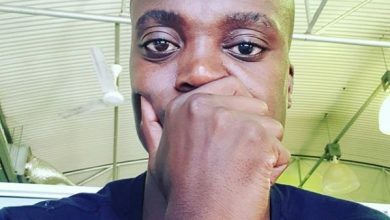 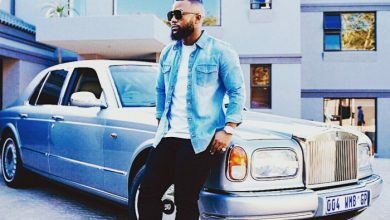 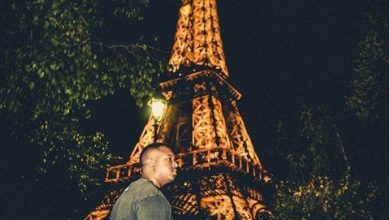 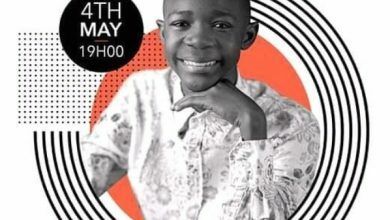 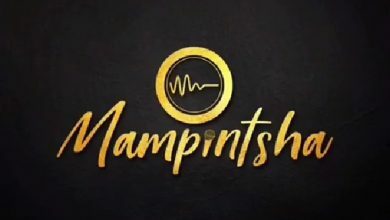 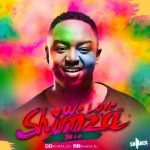 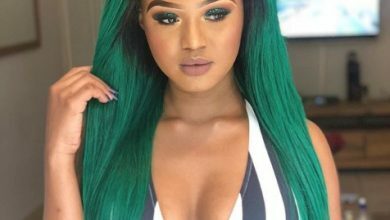 In fact, this latest bliss is yet another step away from the controversies generated by DJ Shimza after advising King Monada to change his sound; an accusation he denies. 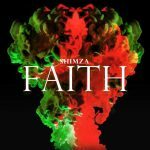 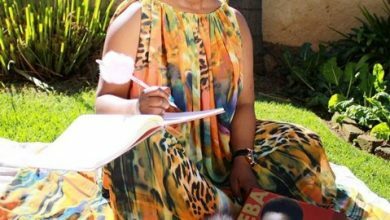 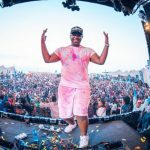 Well, that is exactly what DJ Shimza might have achieved with this buzz that carries an abundance of the tribal House flavour and chants of the Motherland. 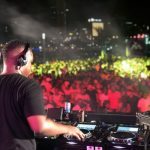 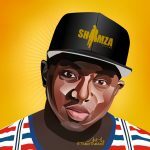 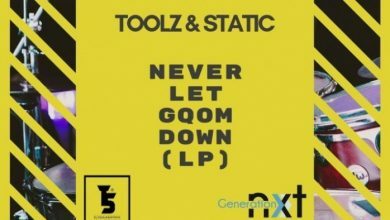 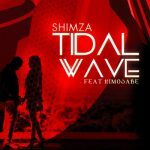 However, it is the smooth beats, superb production and mesmerising instrumentals that might have stolen the glamour of another massive DJ Shimza commission. 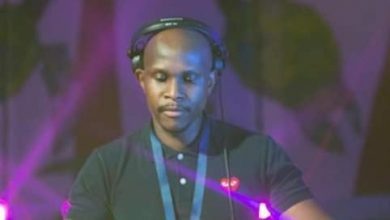 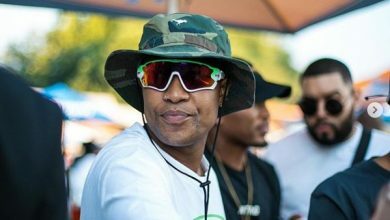 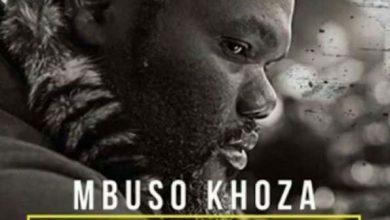 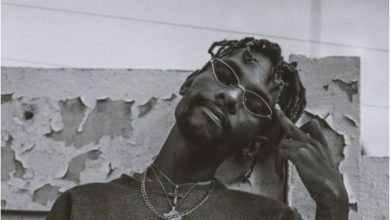 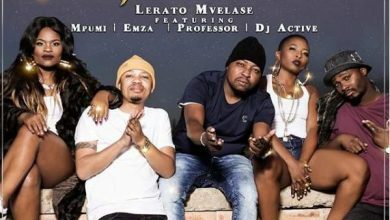 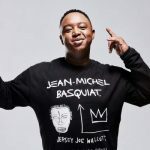 However, the “Secret Melodies” mastermind is also set to thrill fans with his One Man Show set to bring a world of local and international acts to Tembisa in December. 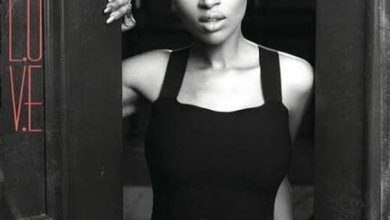 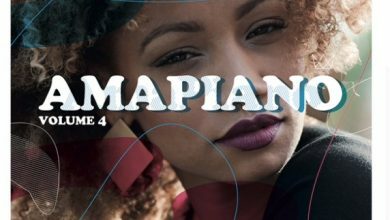 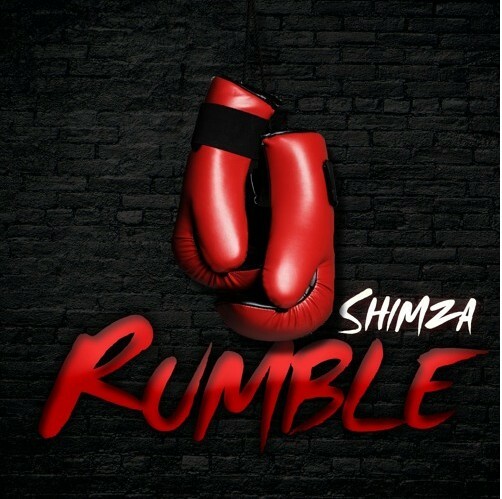 Until then, “Rumble” looks to be the latest groove and one you want to connect with for a refreshing musical journey and ride.